Price IMPROVEMENT! Built from the ground up in 2011 this 3-4 bedroom home has been well maintained by 1 owner! Offers all the conveniences of modern day living in one of the most flourishing places to live-MALDEN! 2-car garage, yard space, shed, central air, extra closet space & most importantly A+ commuter location! 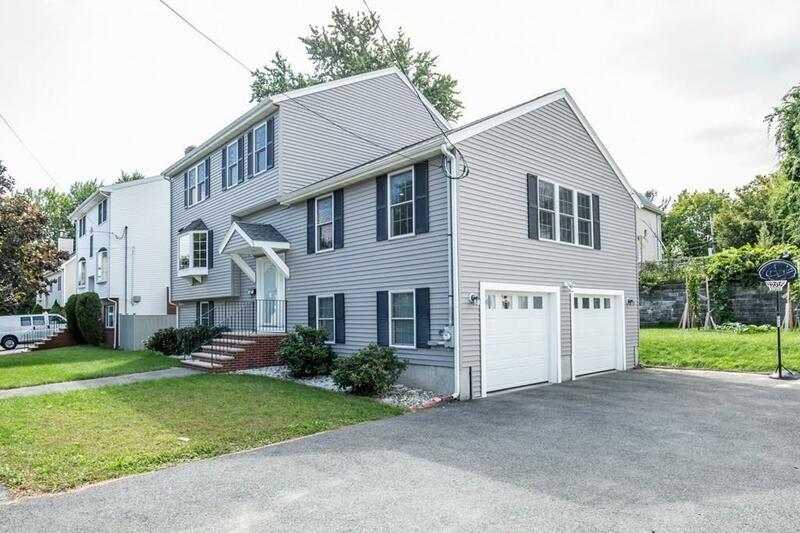 Situated on a cul-de-sac w/sidewalks yet mins to major Rts & EASY commute to Boston! Hardwood floors & chic tile throughout. 1st fl offers an open concept dream kitchen (GAS cooking w/hood vent) flowing to the dining area w/sliders out to the deck overlooking the backyard. Spacious living room w/beautiful bay windows allowing in tons of natural light. Perfect for a large or growing family. 1st fl consists of family room with 1/2 bath. 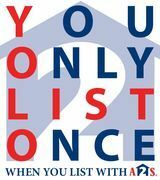 2nd fl offers 3 bedrooms, master bath, full bath, attic storage & laundry hookups. Completely FINISHED basement primarily above grade w/bonus room, extra room/bedroom full bath & access to the garage.